Author Lindsey Pogue: My Upcoming Releases for 2016! While most of my 2016 will be focused on planning my wedding and trips overseas to celebrate my marriage to my best friend and love of ten years, I do plan to have a couple releases for your reading pleasure. Two books in my Nothing But Trouble Series will be published this year, the first two books in a series of at least three. My new adult, more real-to-life contemporary series follows the lives of three friends, Sam, Mac, and Nick and the obstacles that many of us face throughout our lives. 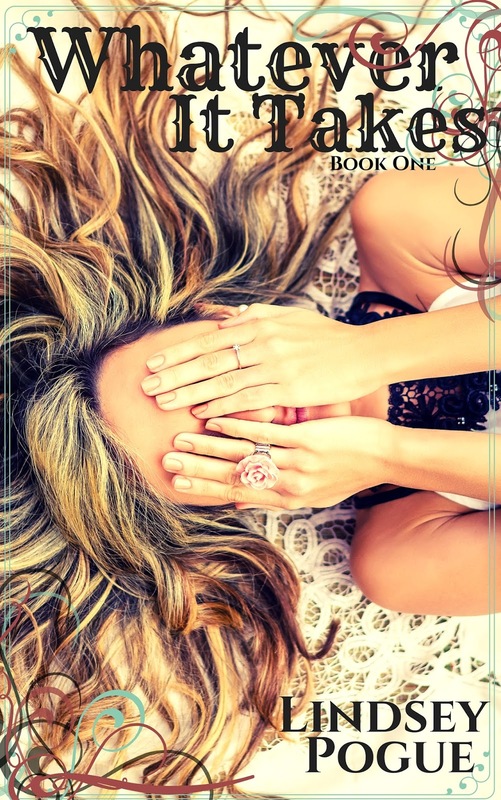 With a sprinkle of romance, a dash of comedy relief, and a flooding of heart, my Nothing But Trouble Series will hopefully make you laugh as much as you might cry. “Your heart’s so big, it holds too many emotions,” Papa once told me. “I can see them in your eyes, just like I could with your mama. You love like it’s air you need to breathe. It’s what makes you special, but it’s also what will give you the most heartache.” I’m starting to think that maybe Papa was right. Four years ago, I thought my life was pretty normal for a teenager. Two years ago, my world was shattered, and now I’m just trying to hold the pieces together. Regret and anger aren’t so easy to ignore. I thought I might finally be ready to move on from that horrible night, but then he decided to come back. He can’t come back … he’ll ruin me completely. One horror-filled night changes the course of Samantha’s seemingly normal life. She’s ruined everything. Despite Sam’s determination to keep the family ranch up and running, her guilt makes it impossible to completely move on or forget. Whatever It Takes, book one of the series, is Sam’s story. 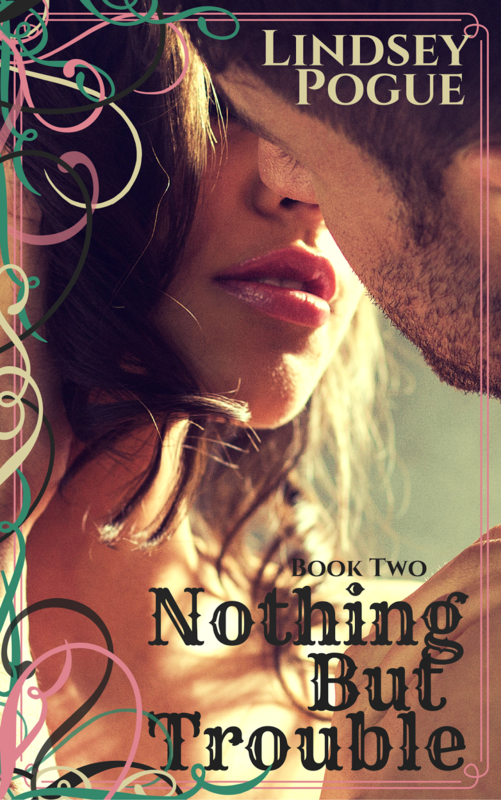 Nothing But Trouble, Mac’s story, will be released next winter.